The year is basically over. With that being said, we wanted to look back at the matches that occurred this year and narrow them down to the absolute best of the best. 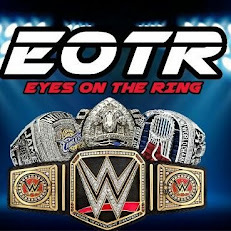 So with that, it's time to crown the EOTR WWE Match Of The Year. Let's get into it. -The coming of Cedric Alexander finally arrived in WWE and he showed up in a major way against Kota, becoming a star in the process. The 15 minute match was a top to bottom great contest and deserves a mention as one of the best matches of the year as Kota and Cedric put on quite a show. -I didn't expect much out of this match at first, but I was pleasantly surprised. With Ziggler putting his career on the line, it seemed as if he was going to retire and walk away from the company. What we got was a near classic match that saw Ziggler overcome Miz, Maryse, and some of the Spirit Squad to win the Intercontinental title to the biggest ovation he's received since cashing in MITB over 3 years ago. Great match. -The feud of the year spawned one of the best matches of the year. There's a trend in the feud: The matches that Charlotte wins tend to be lesser and have bad finishes, while the matches that Sasha wins tend to be much better. Their first big singles contest on RAW in July could be on this list as well, but hands down, this match was the best of the entire feud. From the opening bell to the inventive Bank Statement out in the crowd, this match was an amazing contest and one of my all time favorite women's matches. Sasha picking up the win and getting respect from Ric Flair was great. It's a shame WWE ruined it a few weeks later, but still. -This might surprise you. I like this match better than the Reigns vs Styles matches just a bit because it was crazy and had some really great spots and just all around good action. 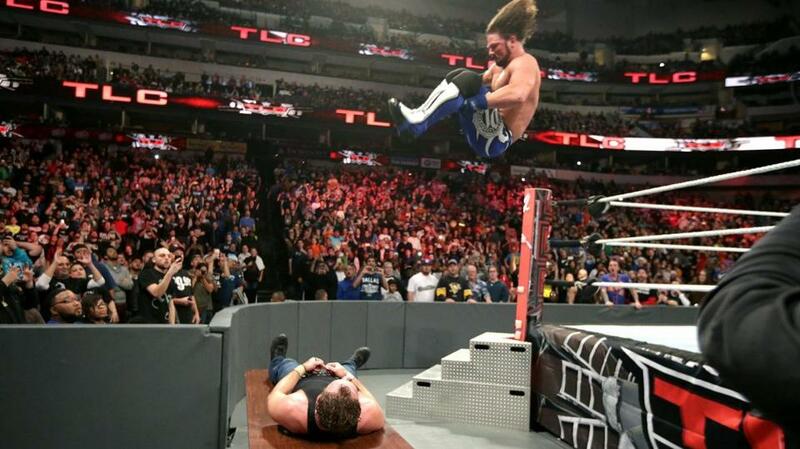 I could do without the James Ellsworth interference, but other than that, this match is damn near flawless and yet another testament to the legendary run of AJ Styles this year. -This is a great match, and was intended to end the Zayn vs Owens rivalry. That wasn't true obviously, but this was their best match against each other hands down on the WWE roster and it ended with Zayn finally getting a win over Owens. The action was fast paced throughout and the chemistry definitely was there. A classic. -This really would be no. 1 for me. It really would. I think this is my favorite match of the year and it was that moment in time where you realized Nakamura was finally in WWE that brings it higher in terms of rank. Nakamura and Zayn gave us a 20 plus minute battle which ended with Nakamura picking up a huge victory, but this is a landmark match in NXT and for WWE, as Nakamura finally staked his claim within the big league. 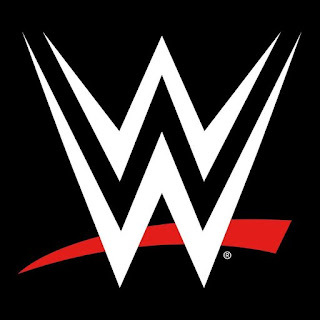 -I watched this match back a few times before deciding. I was blown away by this match and it blew my expectations out of the water. Ciampa and Gargano took the Revival to the limit and each fall meant something in this match. The way the match ended was perfect and on my fourth watch of the match, I found myself absolutely captivated STILL. That's the mark of a great match and a true classic. This might be one of the best tag team matches in the history of wrestling and it's definitely one of the best tag matches I've seen in many years. Gargano and Ciampa winning the titles was the extra icing on the cake, which made the match that much sweeter. A classic indeed.